A second edition of Namco's renown quarter-muncher racing game. 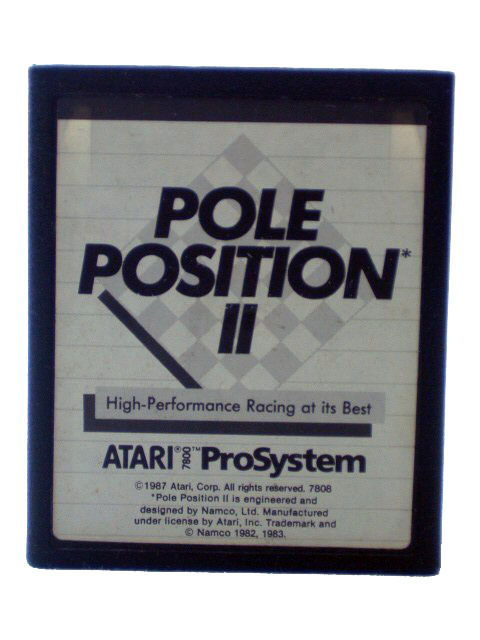 Racers put the pedal to the metal on one of four tracks in an attempt to complete the qualifying lap with the best time, earning the coveted Pole Position for the Grand Prix race. One wrong turn of the wheel sends your car reeling into an explosive spinout.